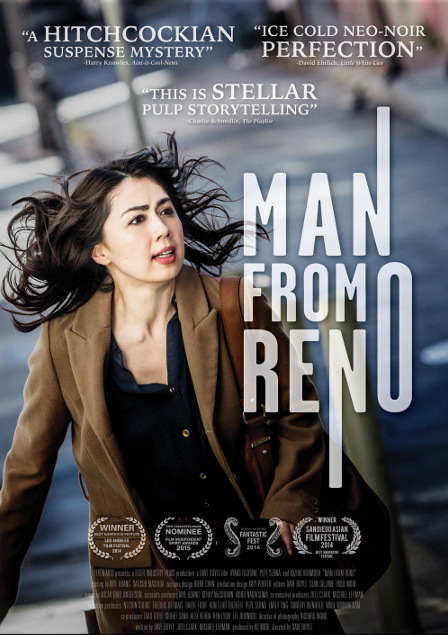 Man From Reno – A lonely writer gets involved with a mysterious stranger, diving down a noir-style rabbit hole she could have written herself. Full of surprises! 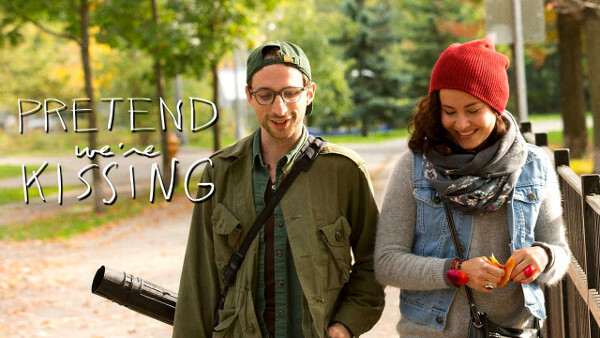 Pretend We’re Kissing – An insecure guy falls hard for a woman he meets at a concert. Sparks and pops and fizz. A true-to-life portrayal of how others take advantage of kindness, awkward intimacies, and the dialogue constantly running in our heads. Girl Asleep – I think there must be something in the water in Australia. Or perhaps the fact the country is surrounded by it? So many loveable oddball fil-ums come from down under, and this is no exception. Awkward and new-to-town Greta has one friend (that’s him there, Elliott) and is filled with dread about the fifteenth birthday party her mother is foisting upon her. 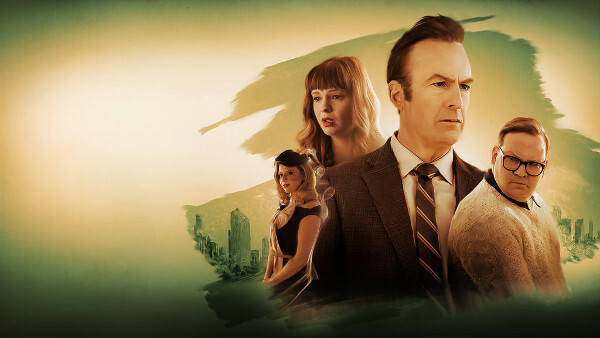 Great one-liners, odd camera angles, and a wild and dreamy story line. I want to live in her house!! 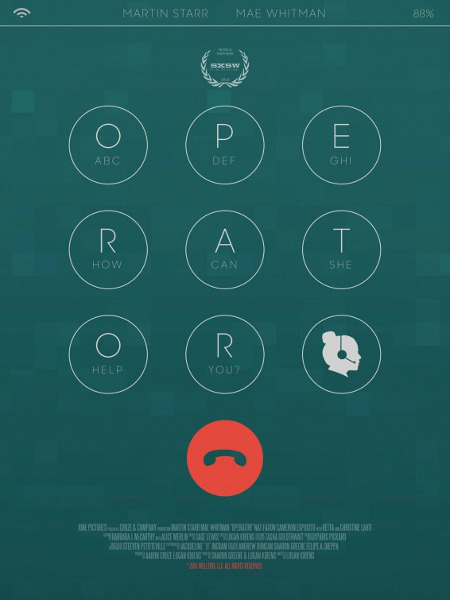 Operator – A software developer creates a program to help people with their health care needs and uses his wife’s soothing voice as the interface. Things get weird when he starts to rely upon the AI version more than his actual spouse. 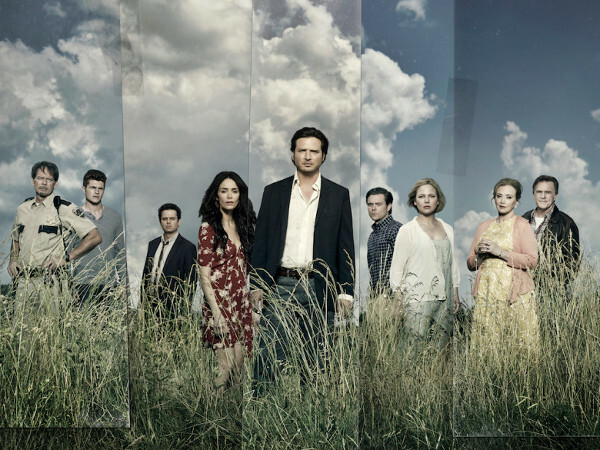 Rectify – The fourth and final season! Boy was this good – loose strings tied fairly neatly. Anything else might be a spoiler. Glitch – Six people from different centuries emerge perfectly intact from their graves in a small Australian town. Who are they, how are they linked, and why did they come back? Mysteries abound! 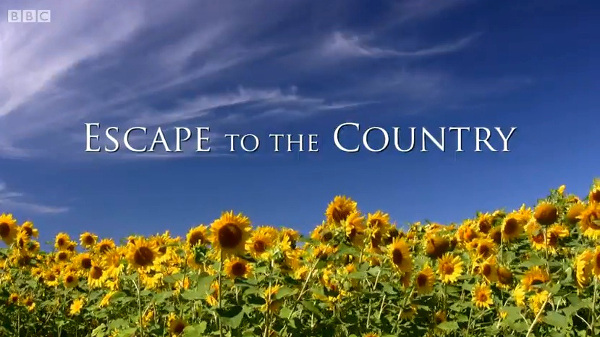 Escape to the Country – A lovely BBC series, with four hosts showing buyers three different country escapes. Unlike their American counterparts, this is not “canned.” They might buy a house, they might not. Super fun and charming hosts, too. And now I want a country house, well sort-of. 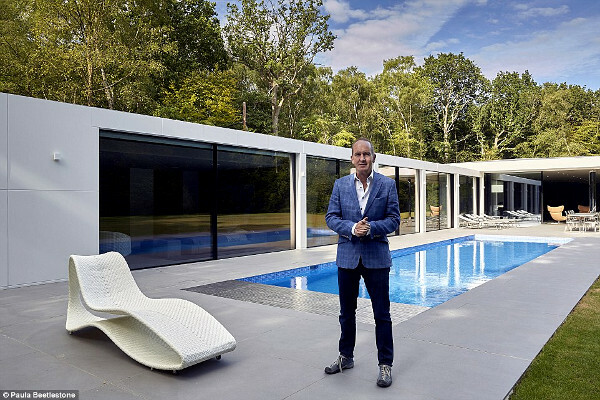 Grand Designs – Another great British show! Watch families build their dream homes, the real, day-to-day struggles: the expenses, the permits, the delays. No melodrama, just the facts, and some g o r g e o u s homes. Yes, indeed. Mere drops to your ocean of grief.